Your Local Plumber in Oatlands? 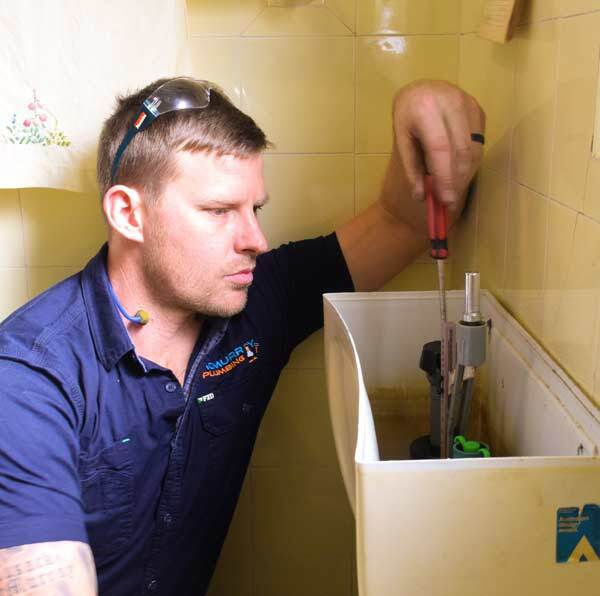 McMurray Plumbing is a professional plumbing company that offers fast, reliable and affordable plumbing solutions to all residents of Oatlands. We have been in the industry for the last 15 years and have built a reputation of 100% customer satisfaction through our exemplary services. Are you experiencing a plumbing need today? Feel free to reach out to us on 0404 400 200 and we will be there to help. Quality workmanship- Our technicians are all approved and certified by the plumbing commission. Our gas fitters are certified to carry out all gas cooktops and stove installations as well as LPG bottles hookups. You are assured of perfection when you choose McMurray Plumbing. On-time response; 24 hours a day 7 days a week- Our response team is always on call awaiting your call. Our GPS tracking system allows us to monitor their movement and provide the shortest route to your property. Experience- Having been in the industry for the last 15 years, we have hundreds of completed projects under our belt. We have acquired vital expertise and skills necessary to solve any plumbing problem thrown at us. Give us a call today and experience our fantastic services first hand. For all your plumbing needs in Oatlands, McMurray plumbing is here for you. Reach out to us on 0404 400 200. You can also send us an email at steve@mcmurrayplumbing.com.au. Join the growing list of happy and satisfied clients under McMurray Plumbing.